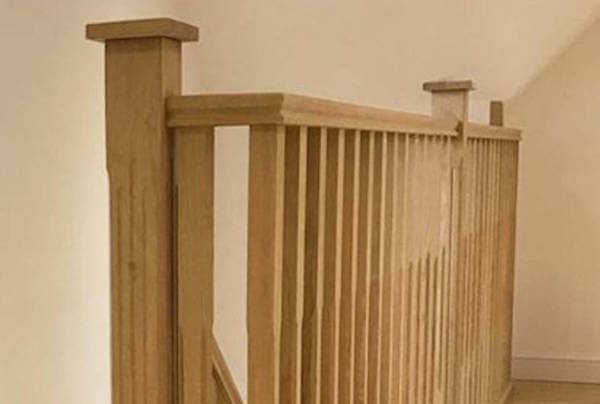 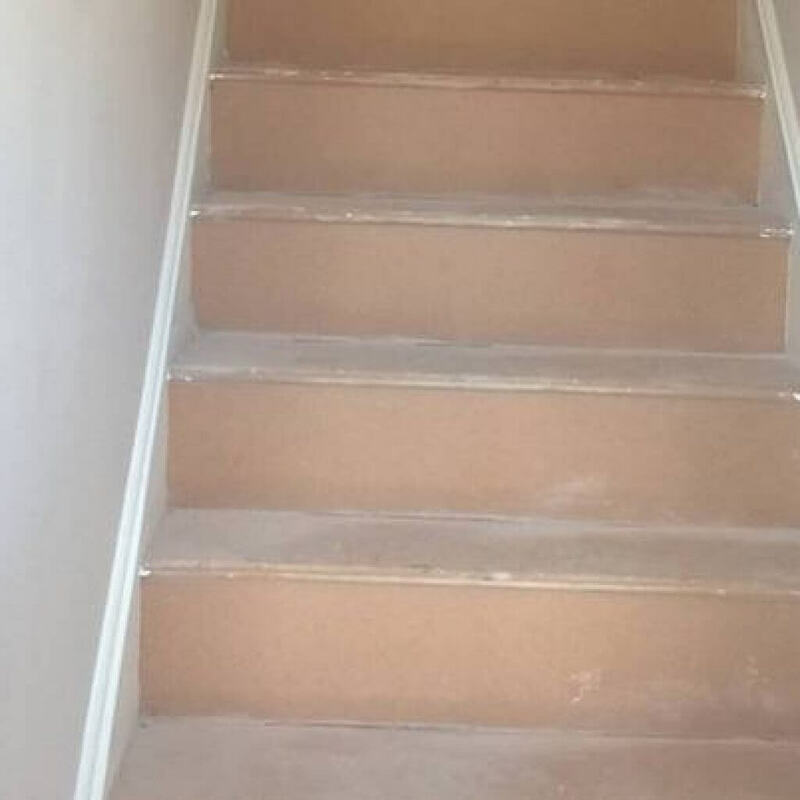 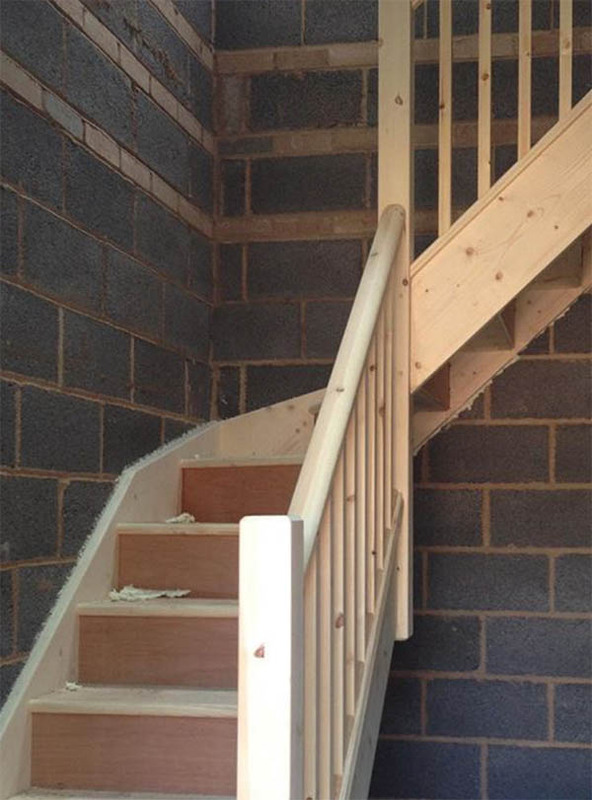 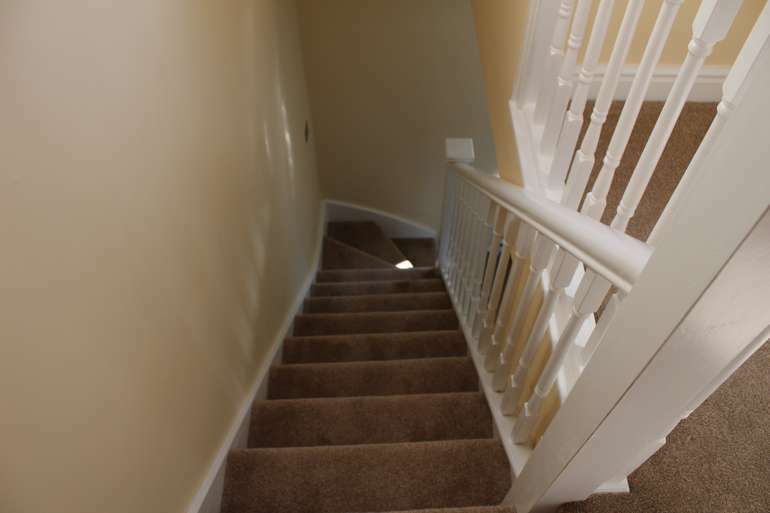 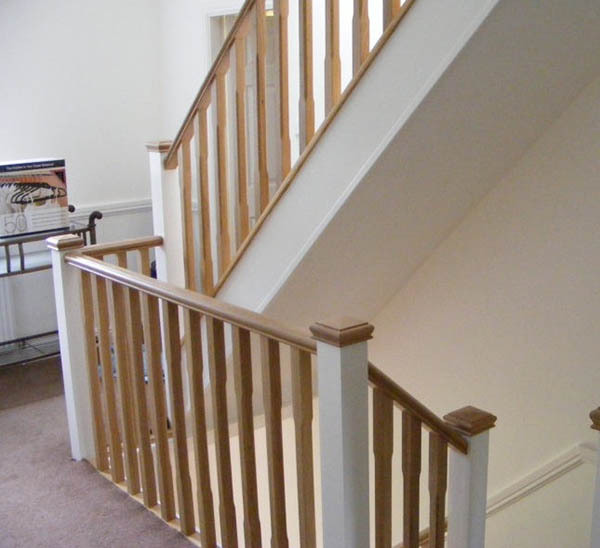 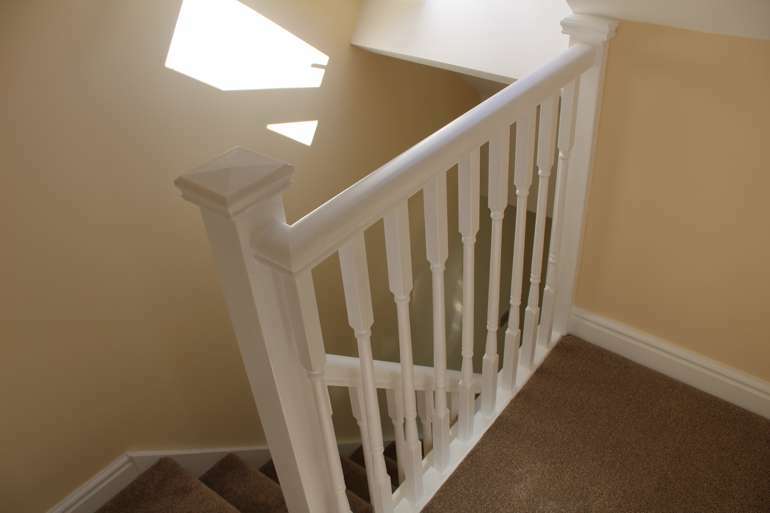 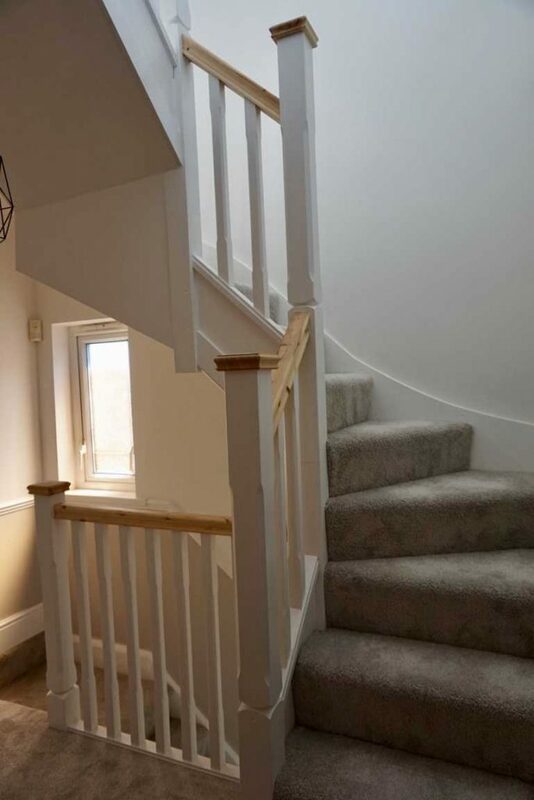 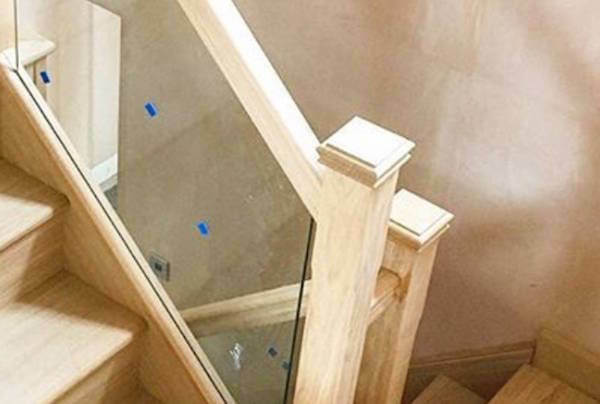 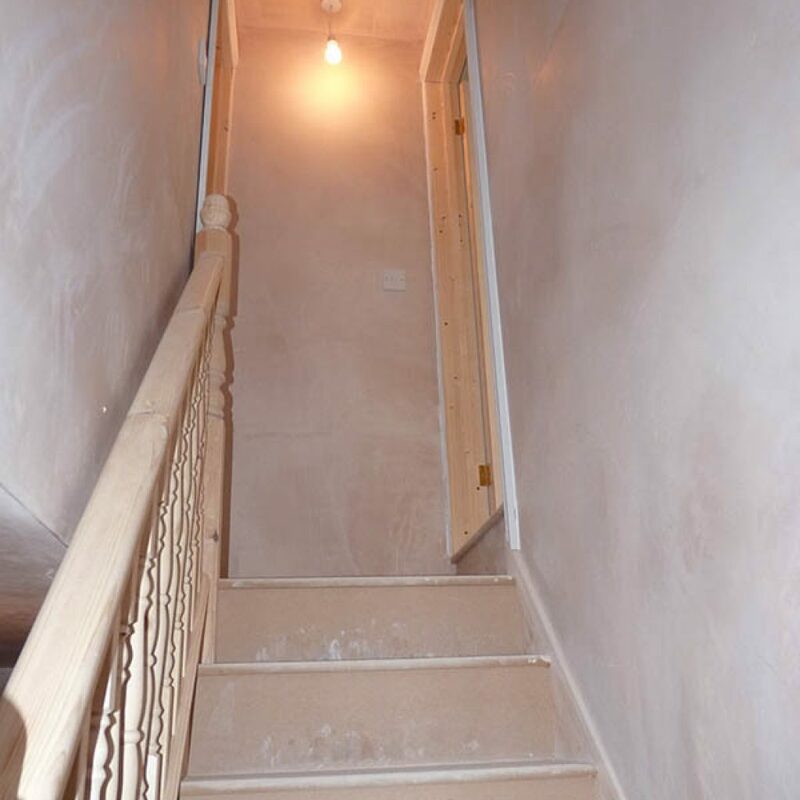 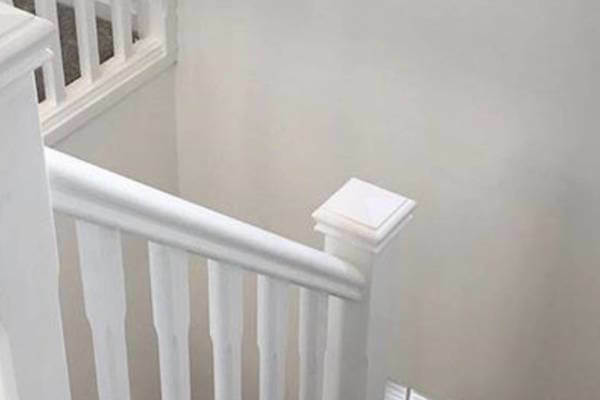 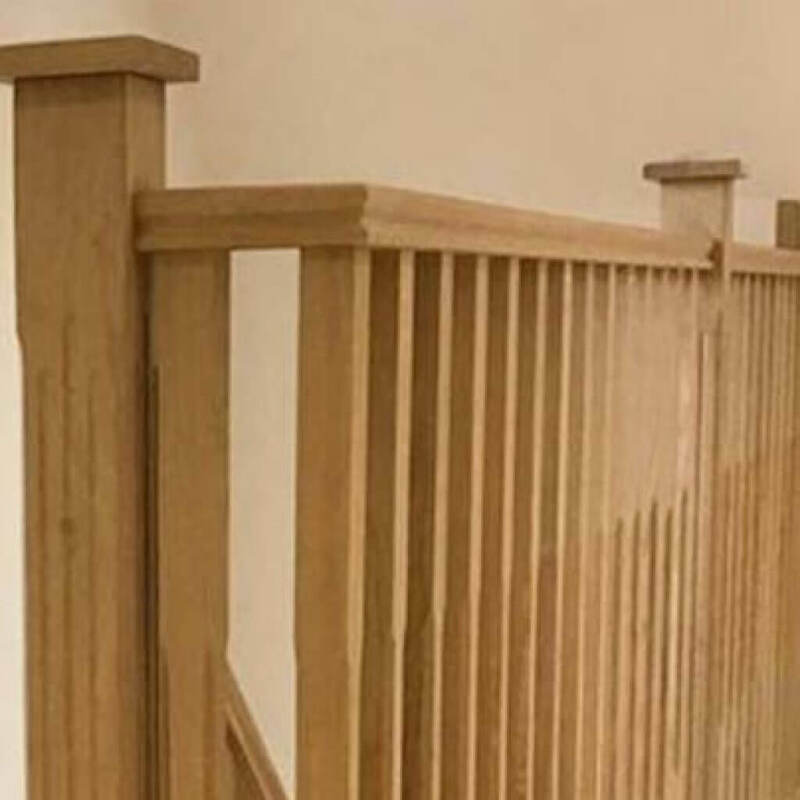 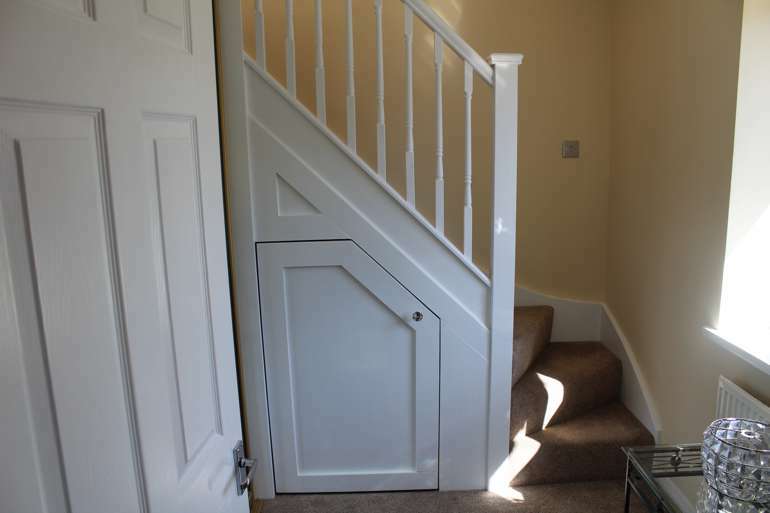 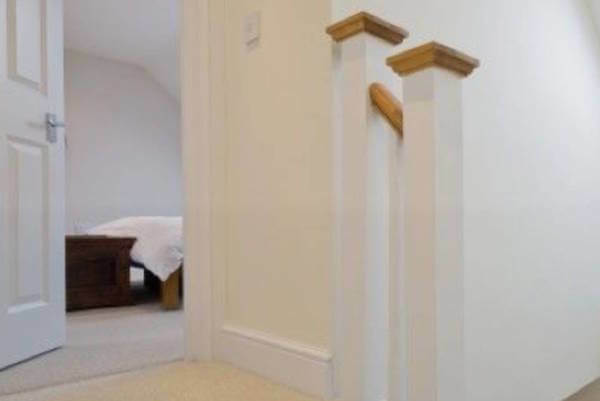 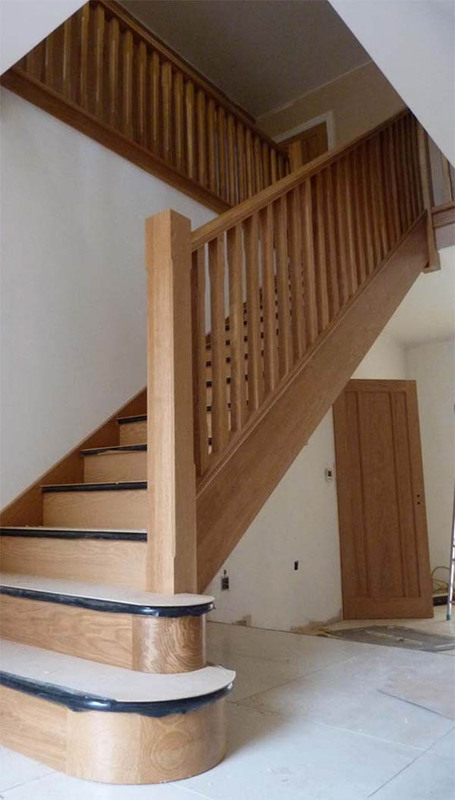 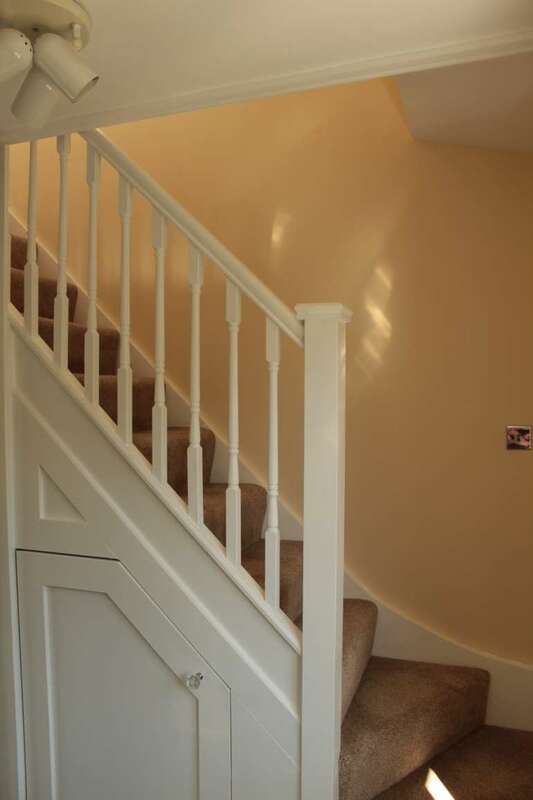 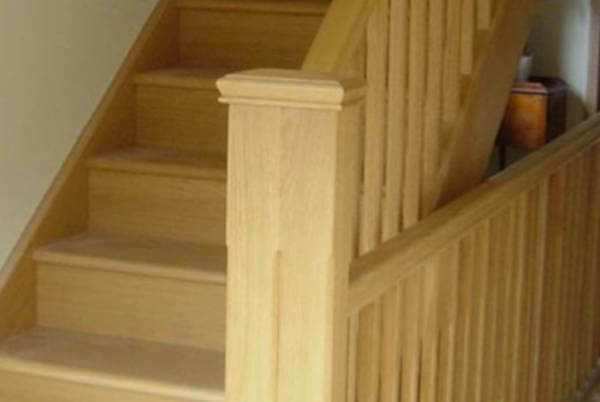 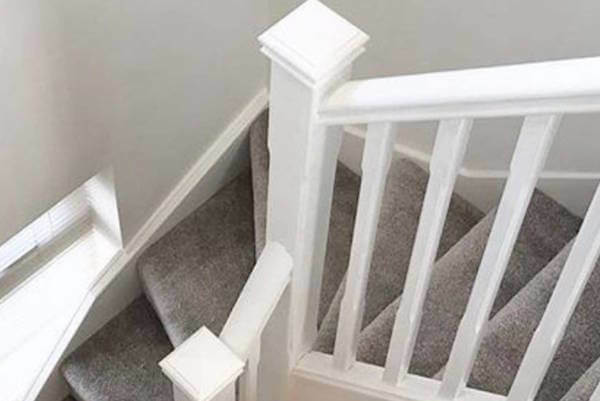 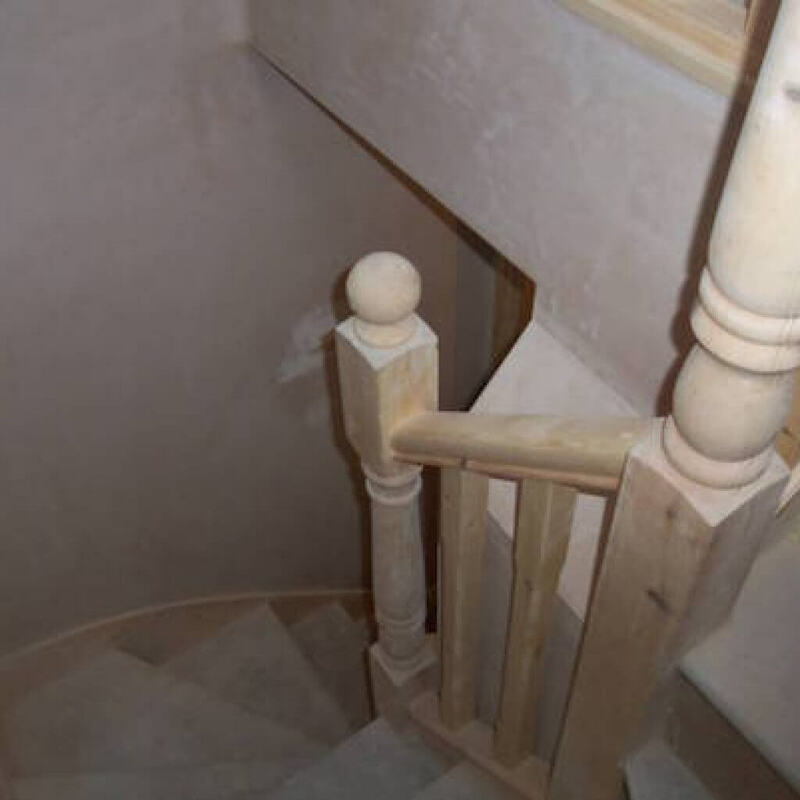 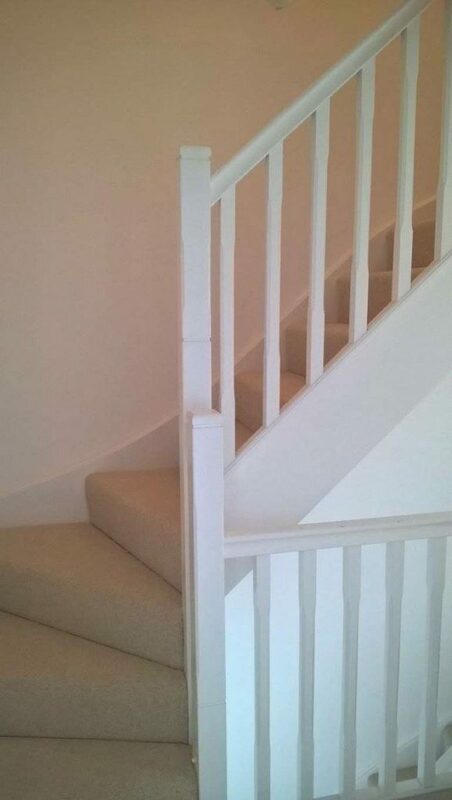 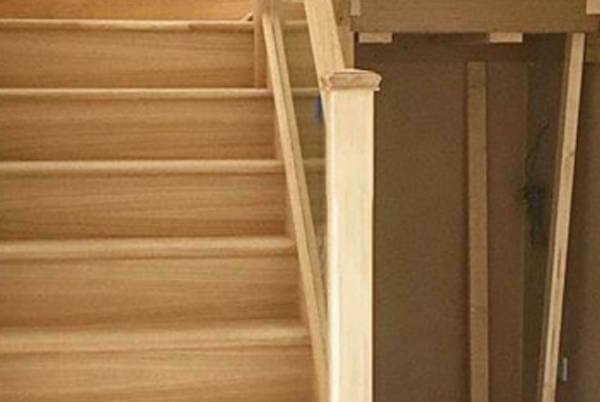 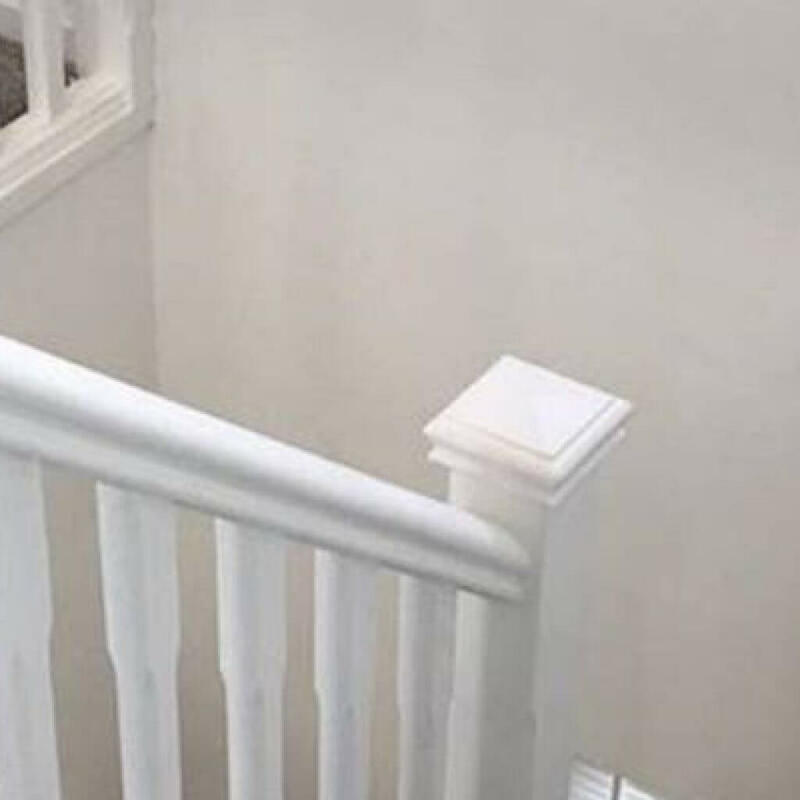 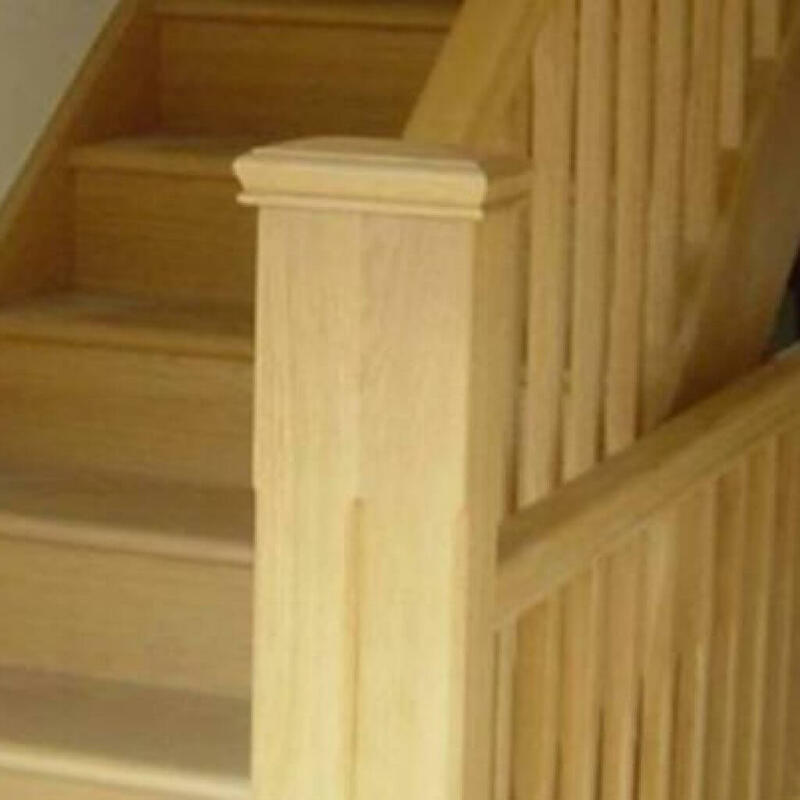 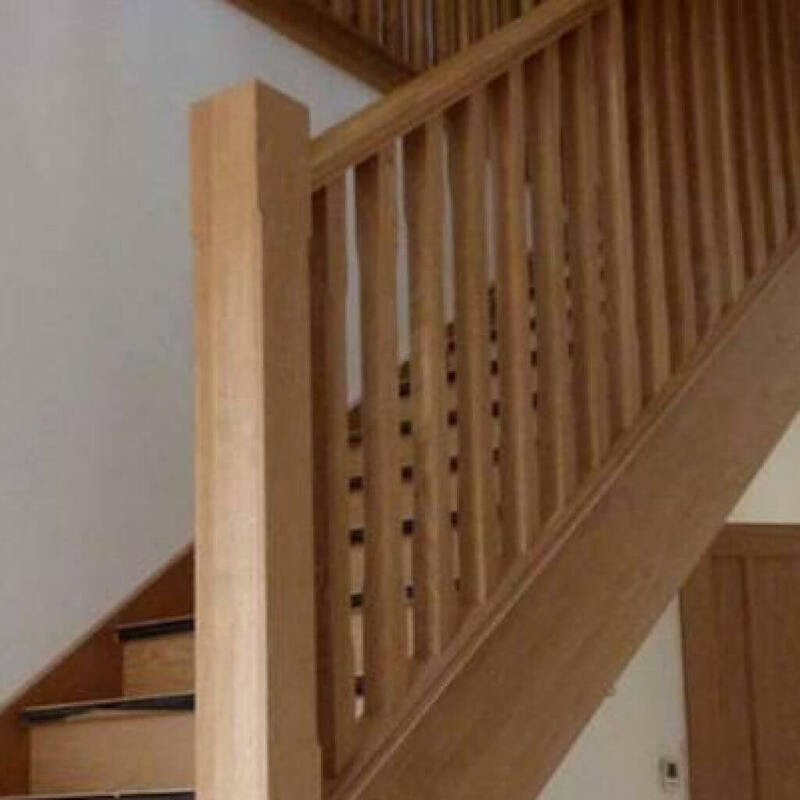 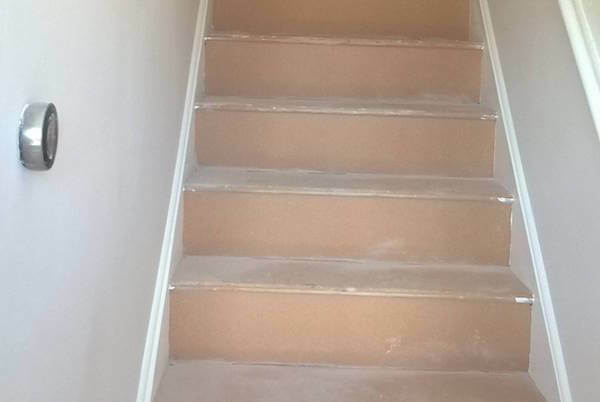 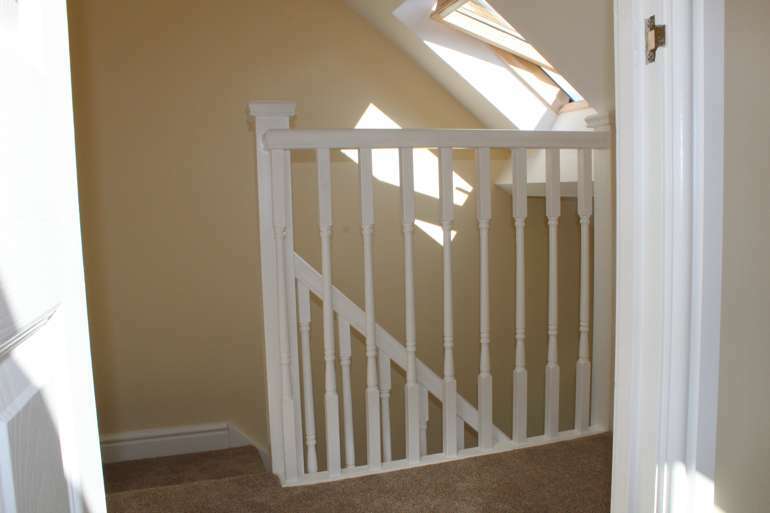 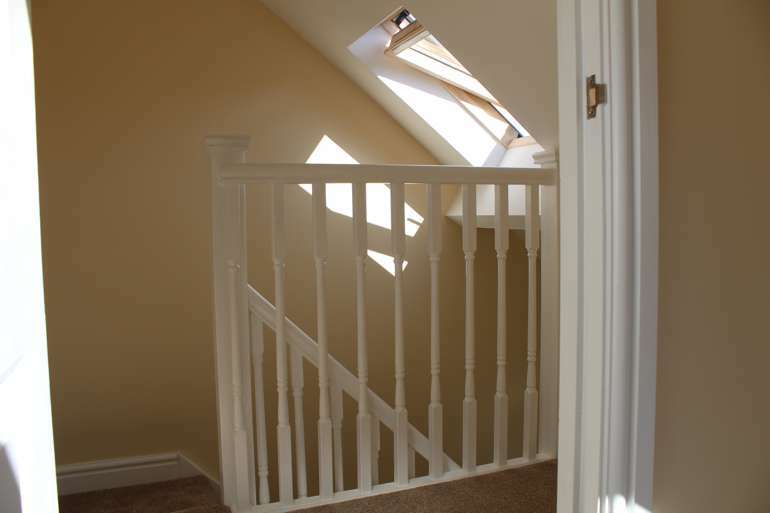 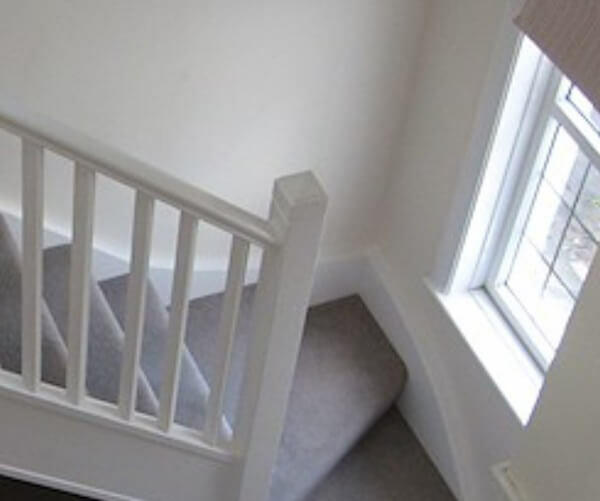 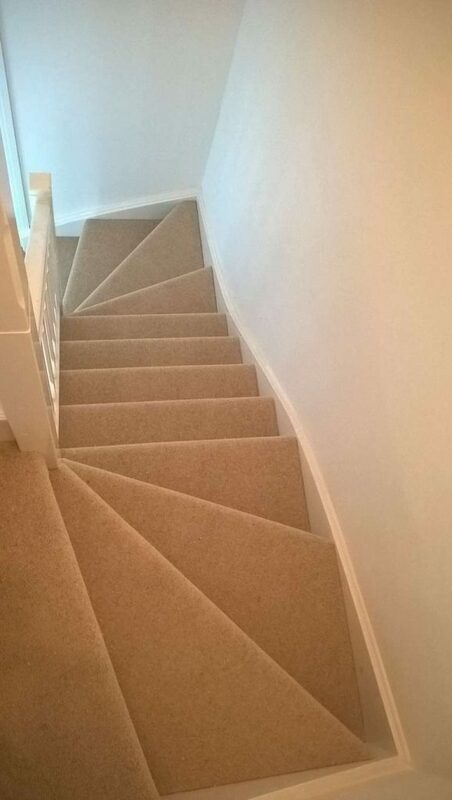 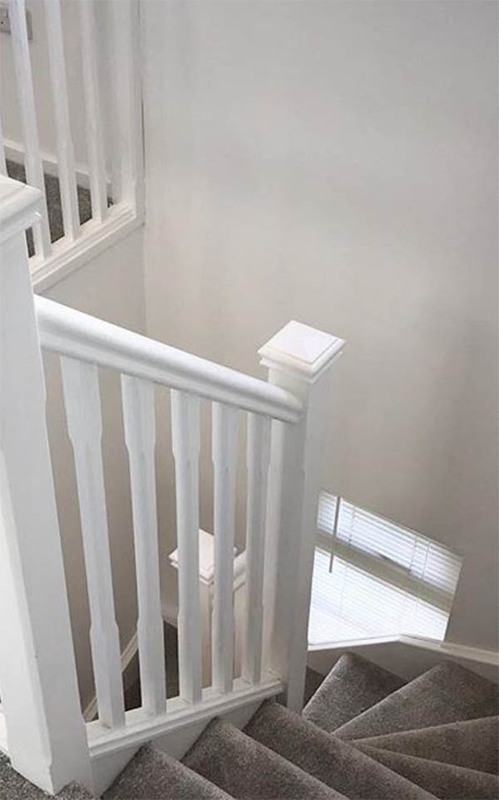 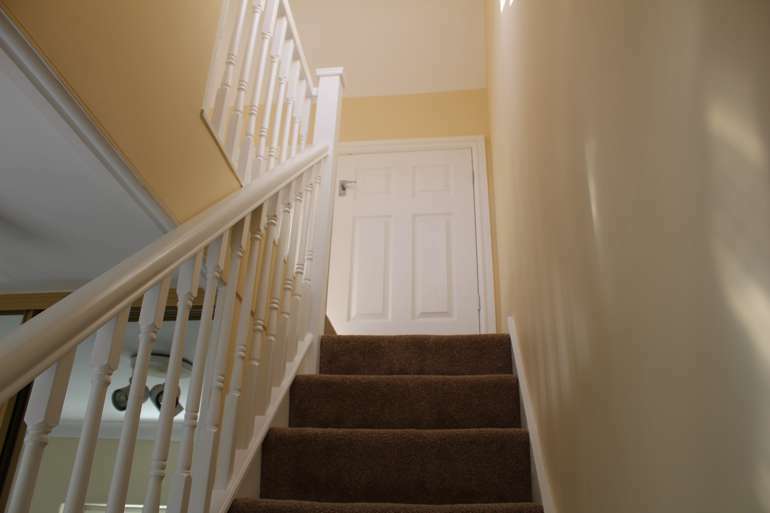 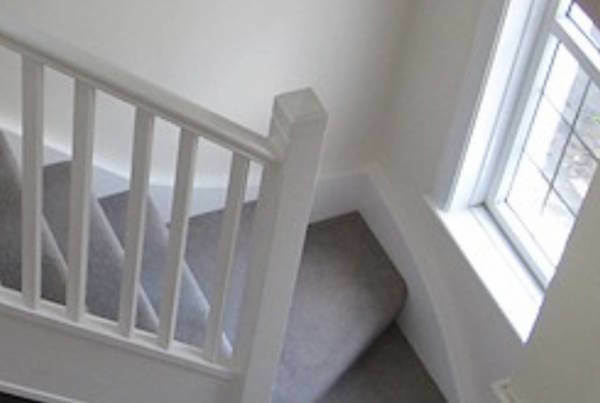 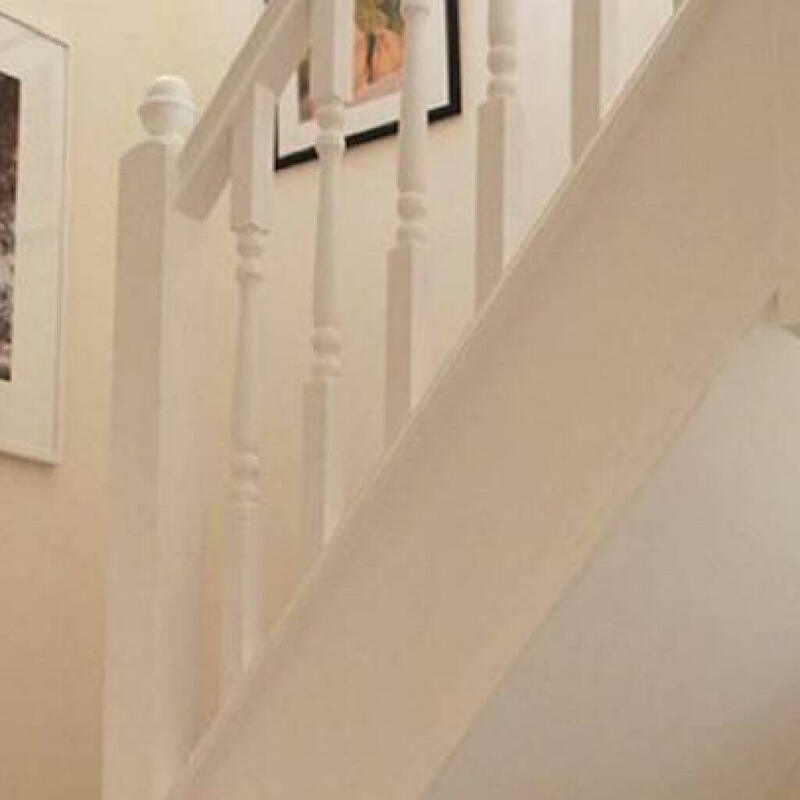 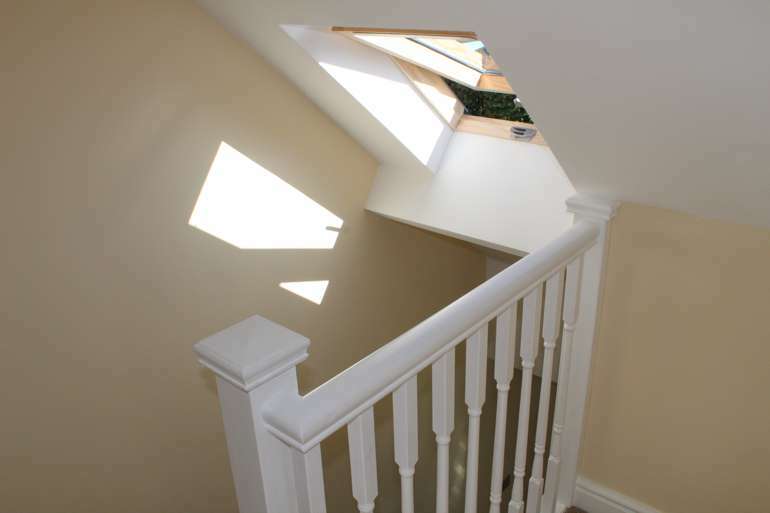 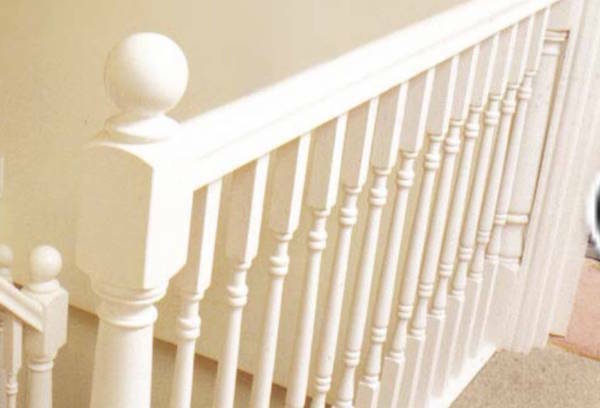 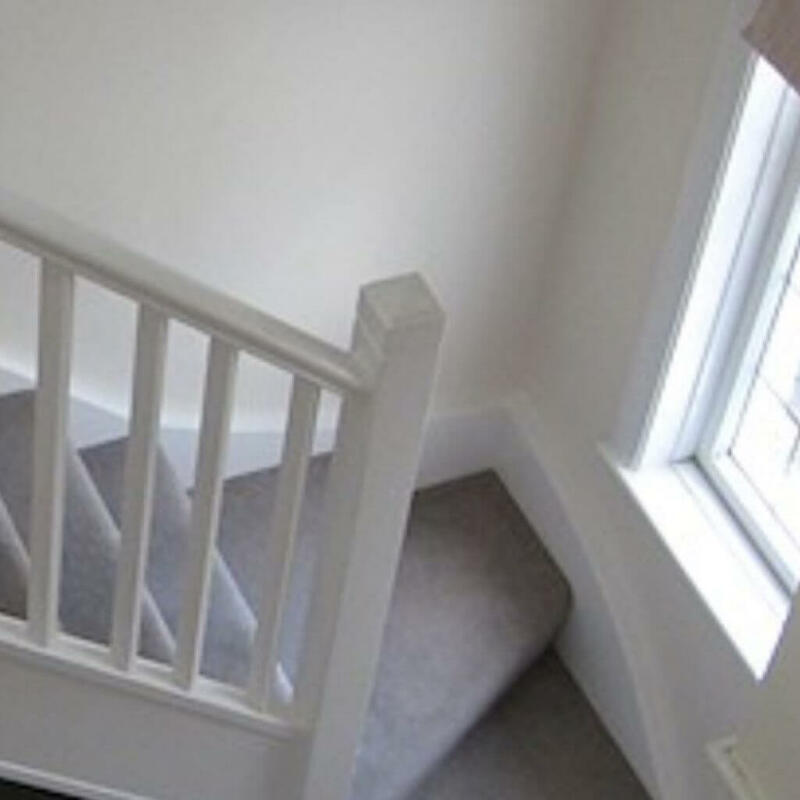 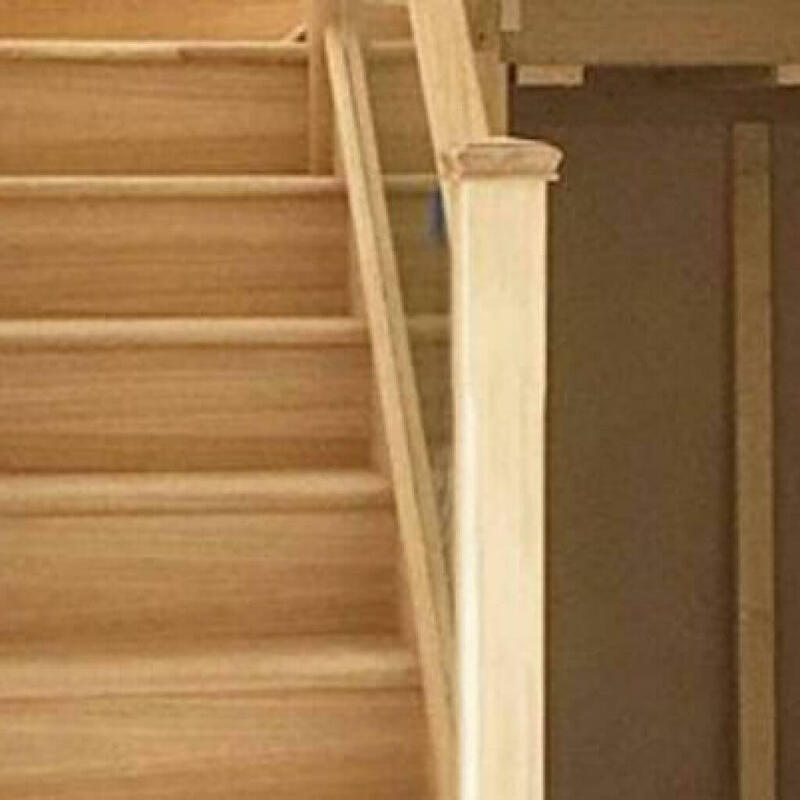 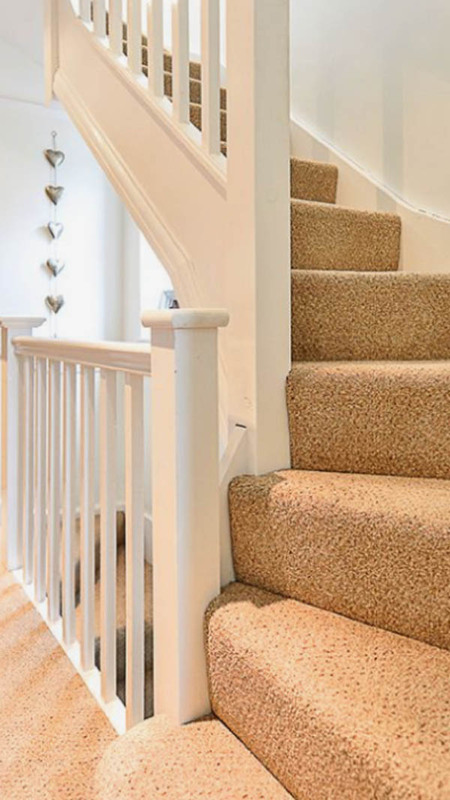 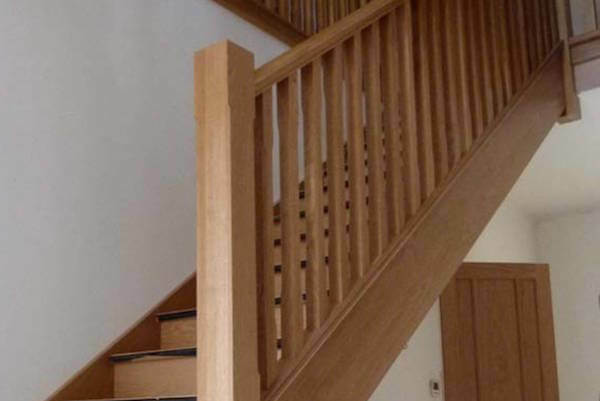 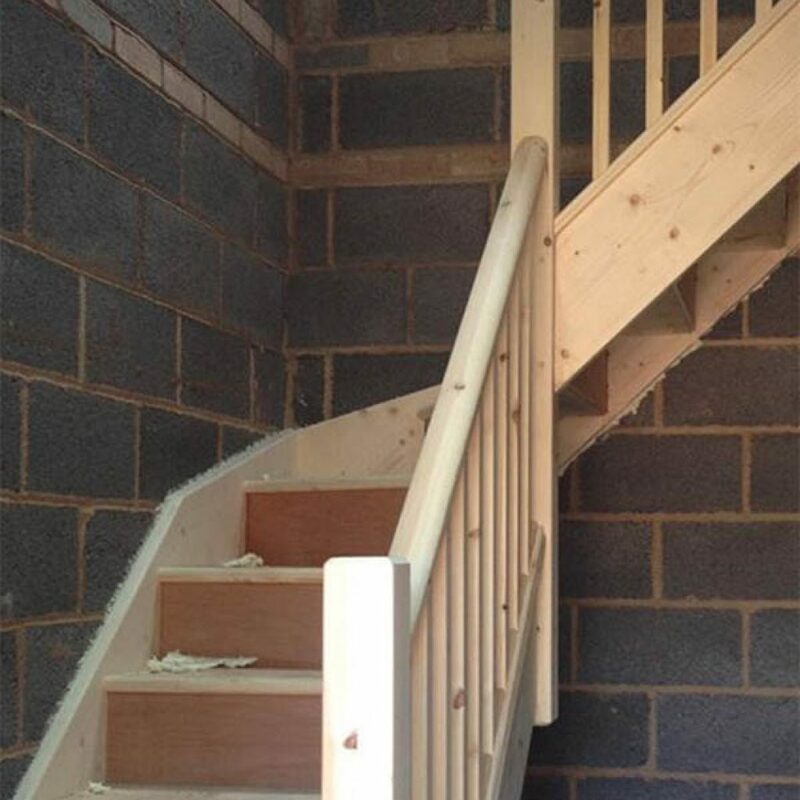 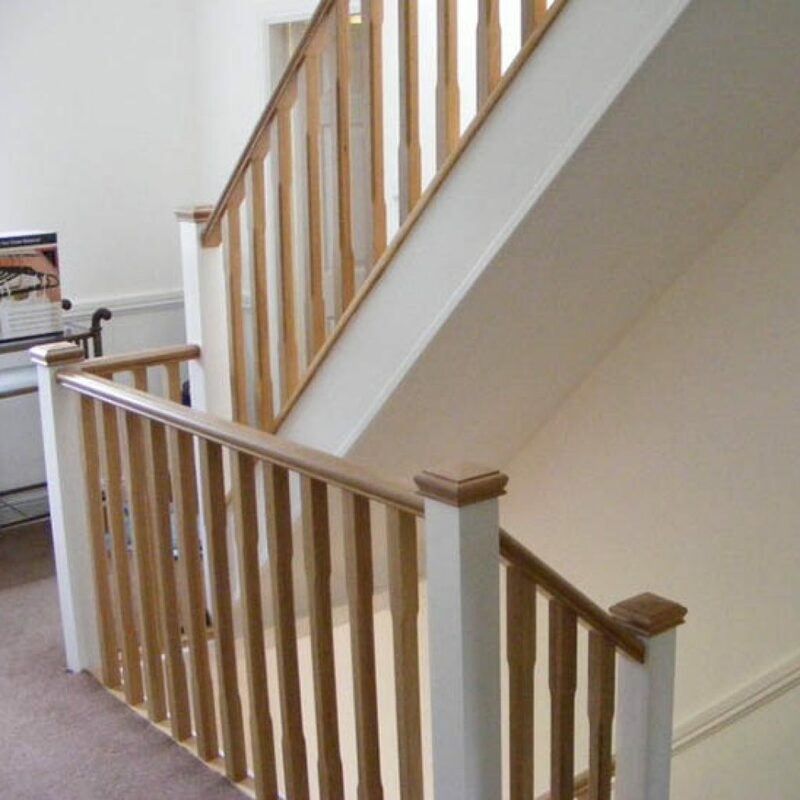 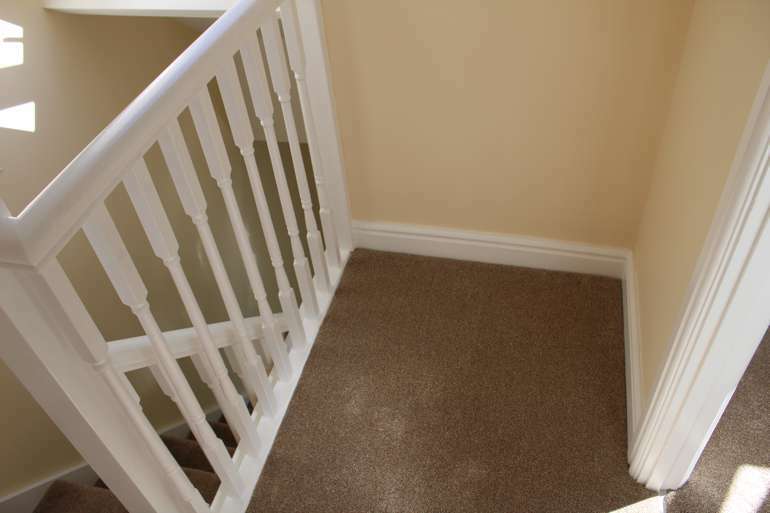 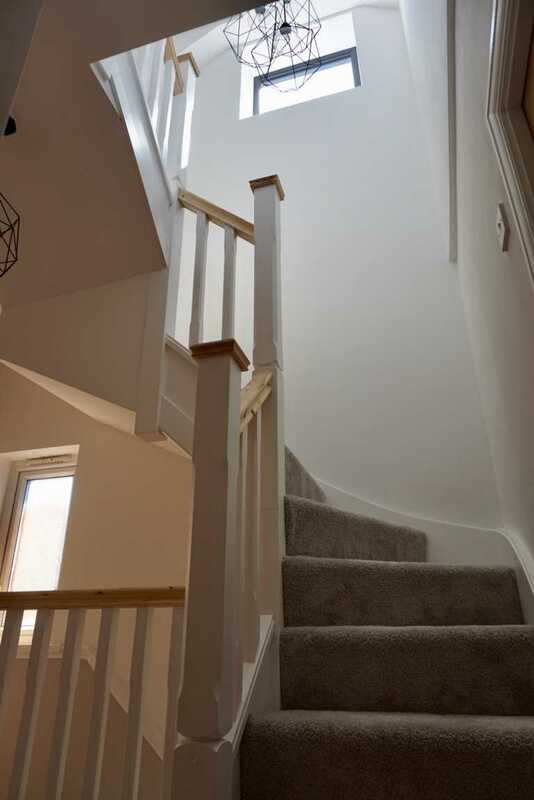 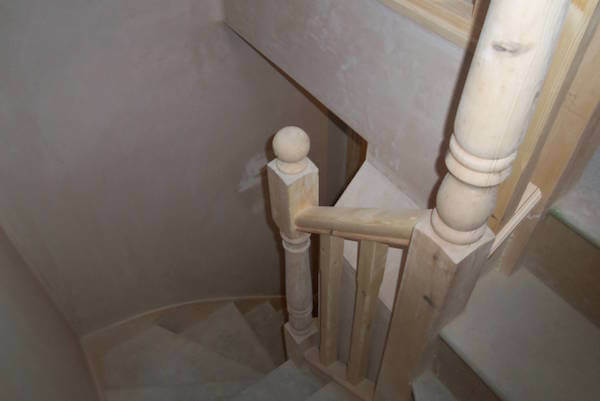 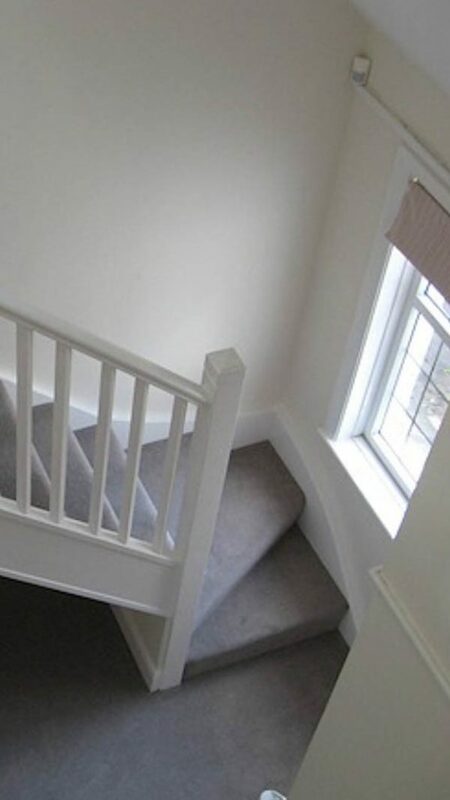 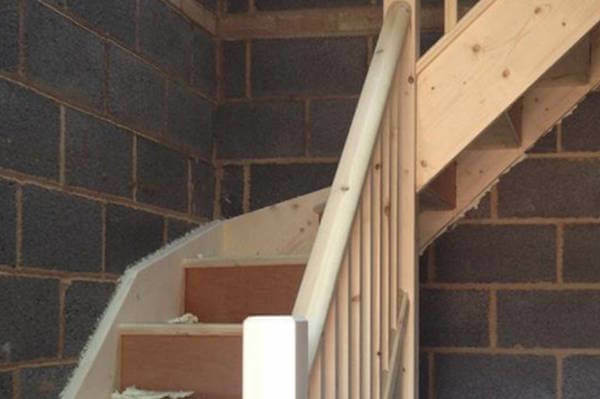 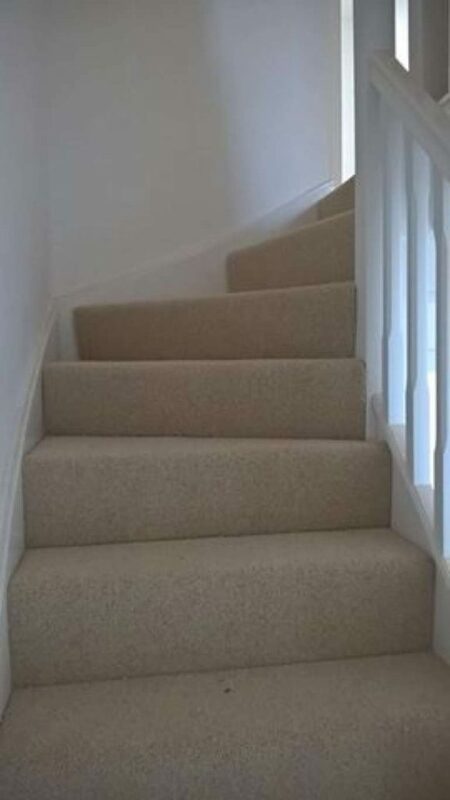 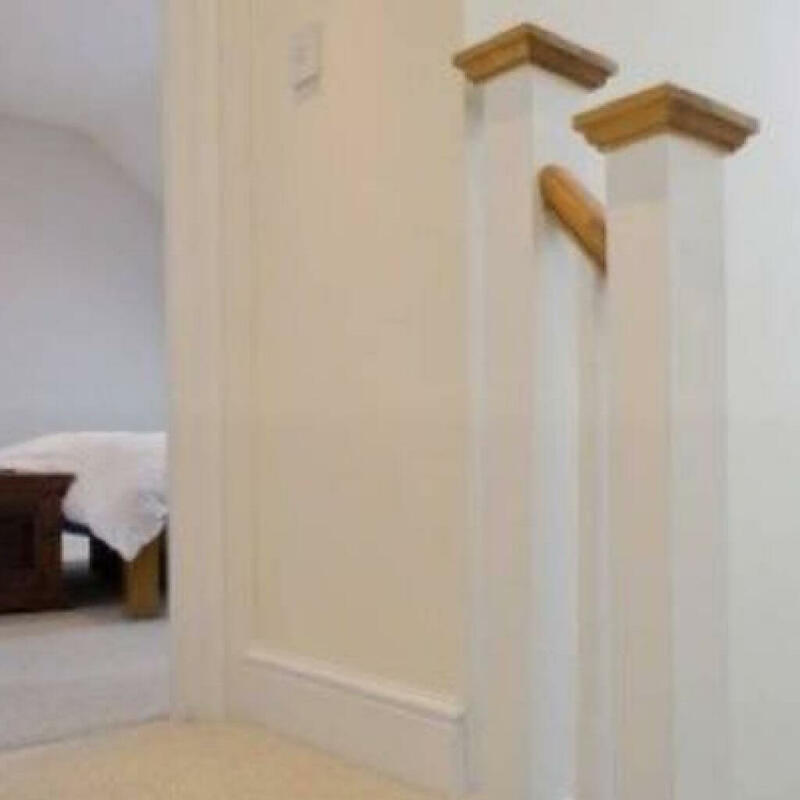 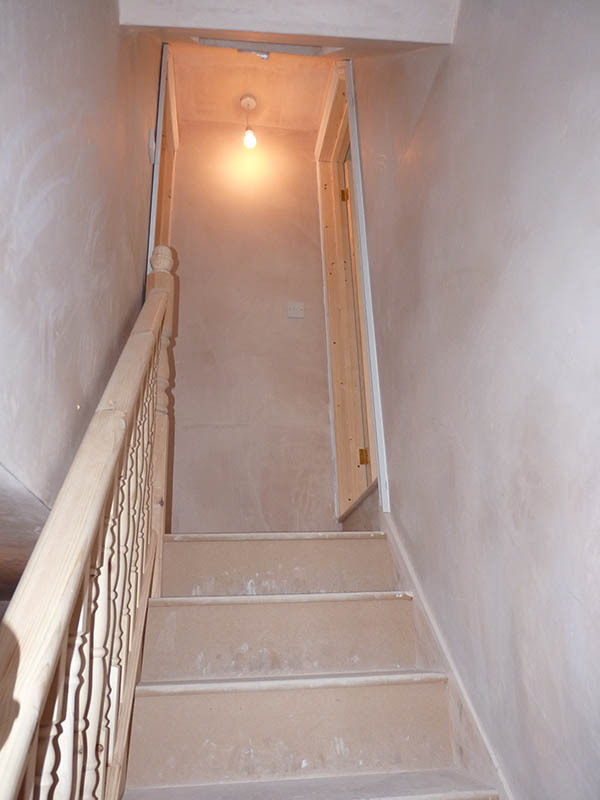 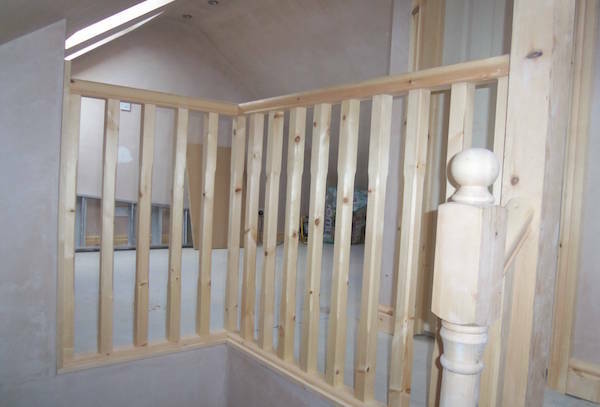 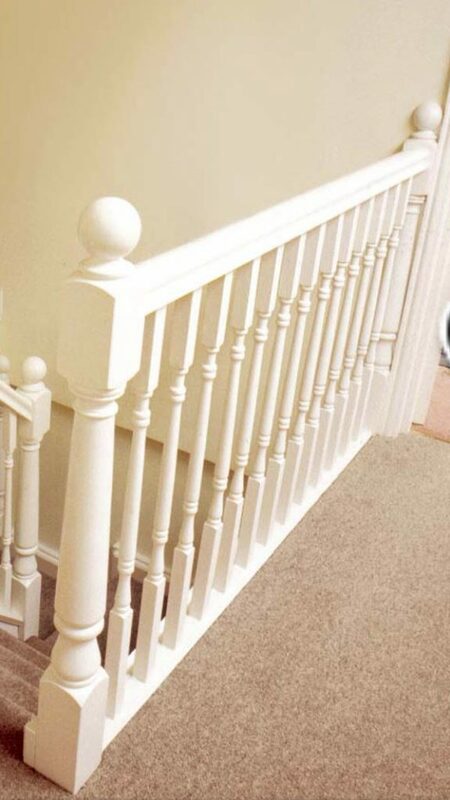 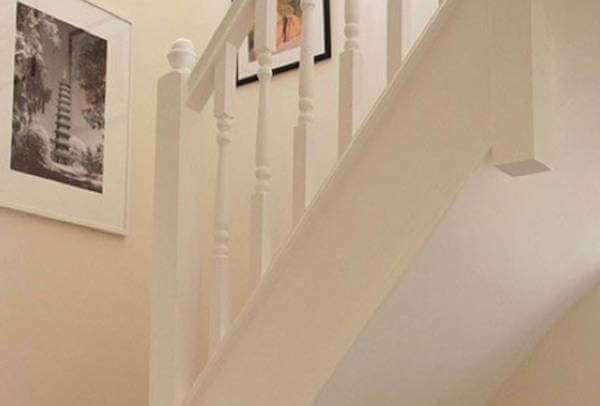 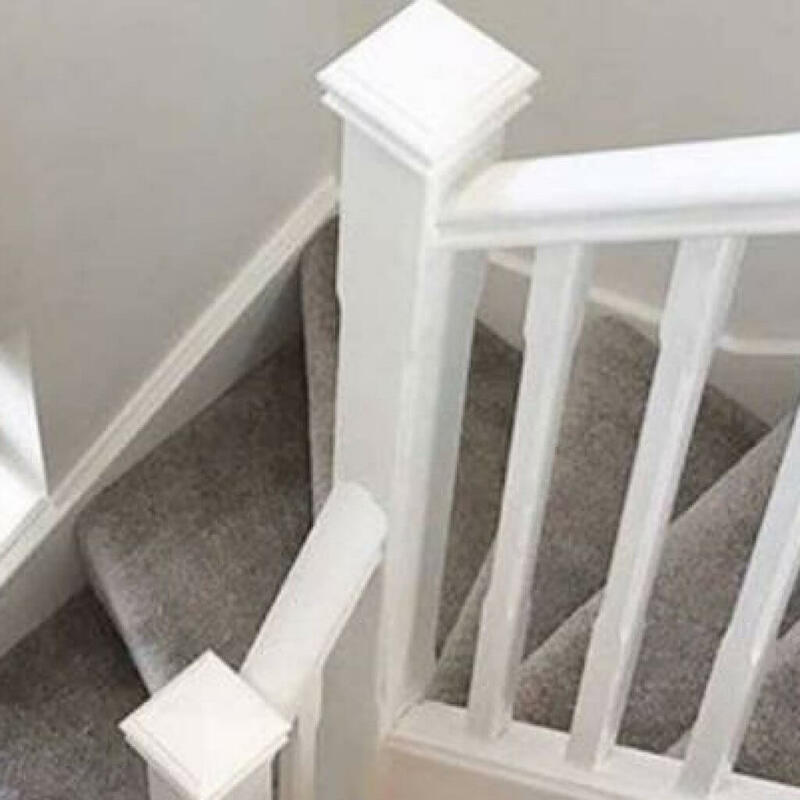 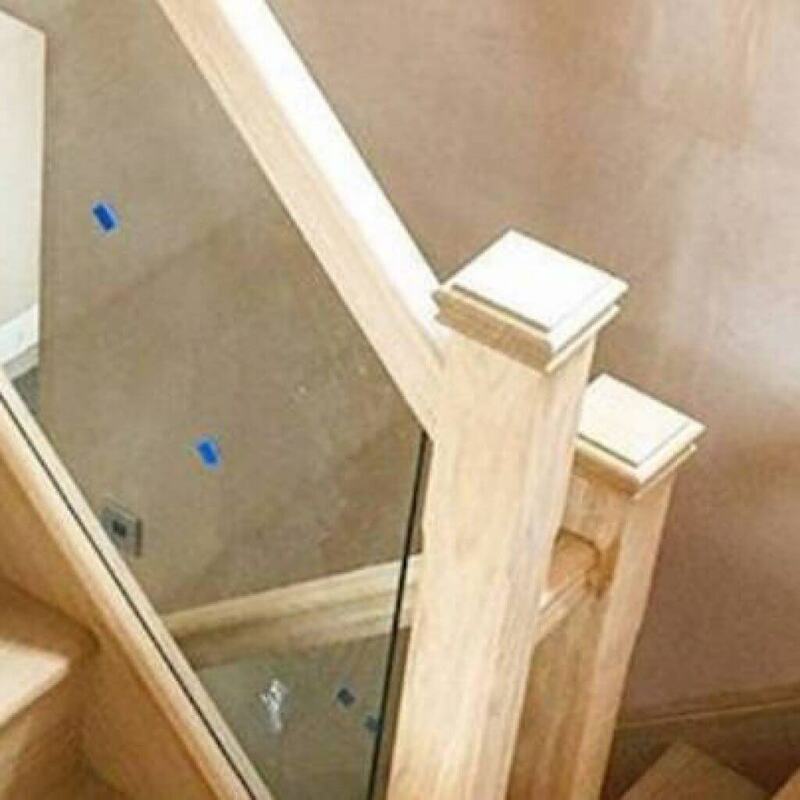 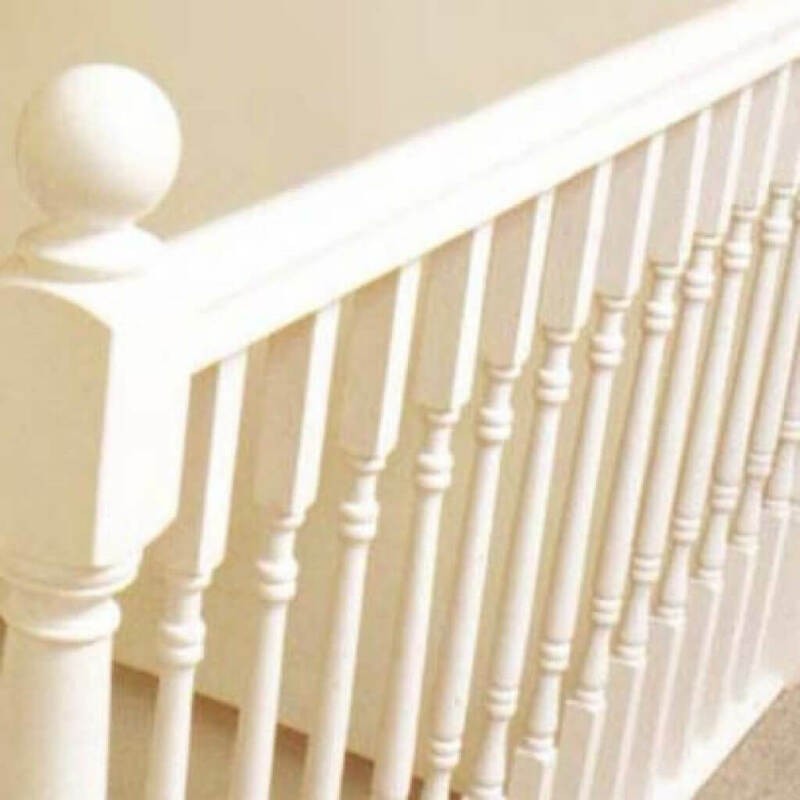 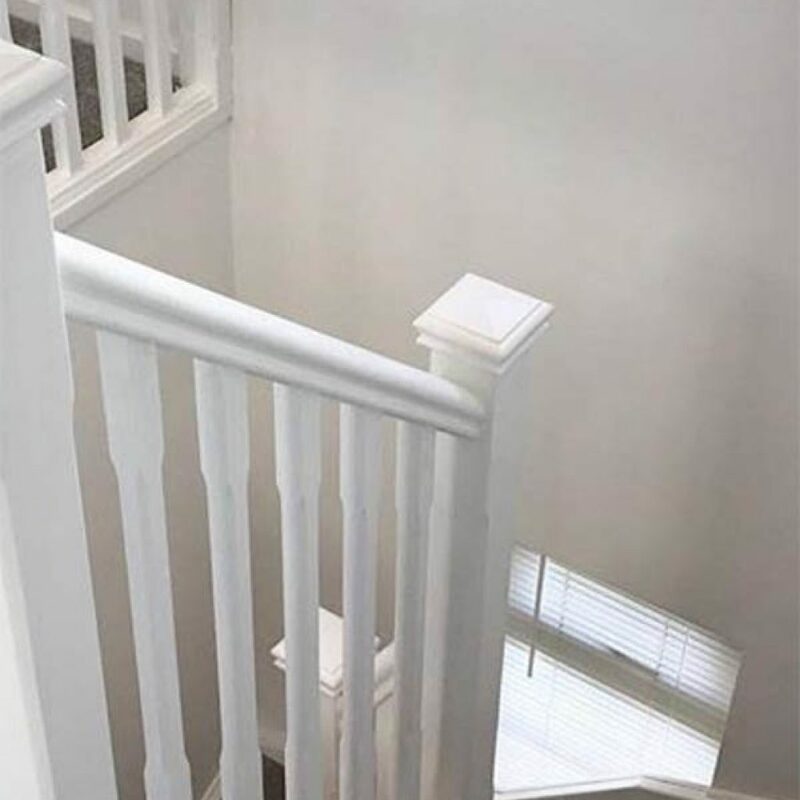 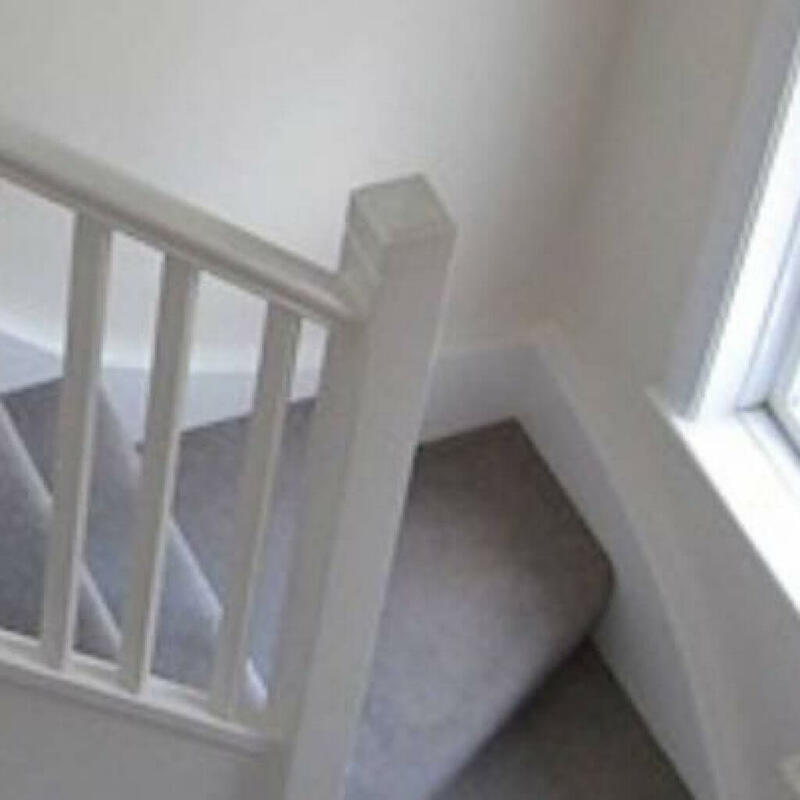 Staircases fitted to match your existing! 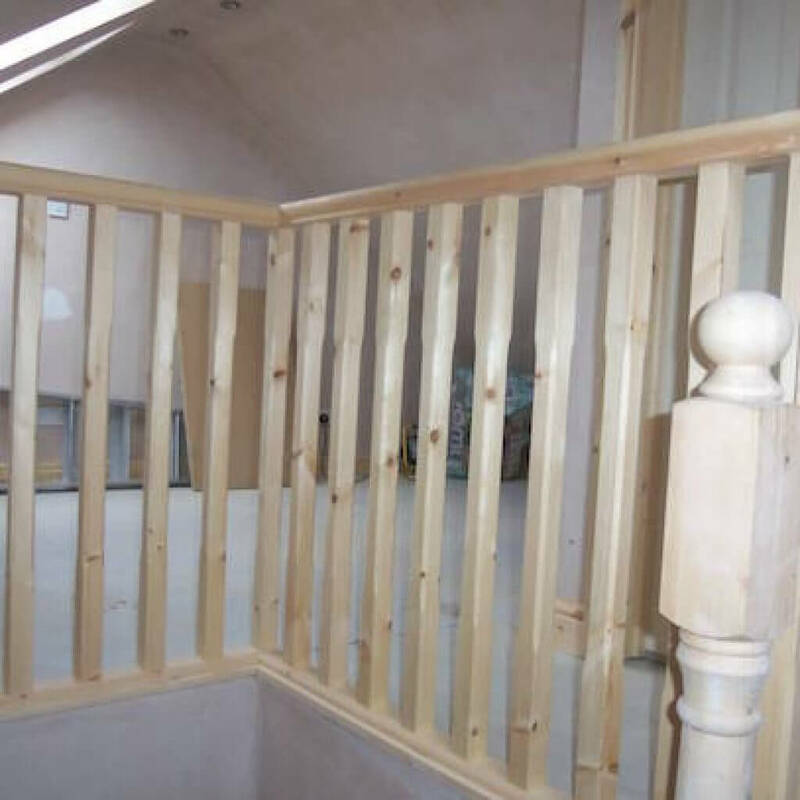 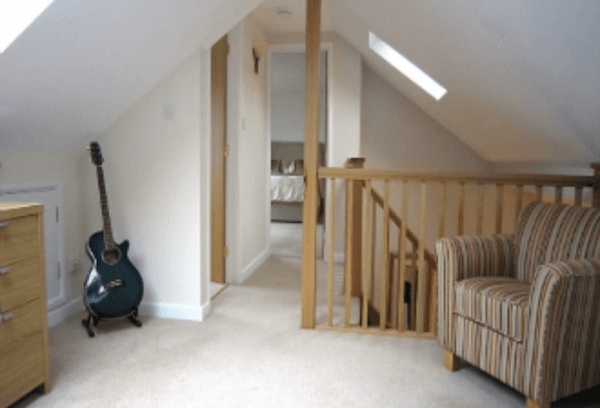 There are many loft staircases designs to choose from.Sky Blue Lofts will help you decide. 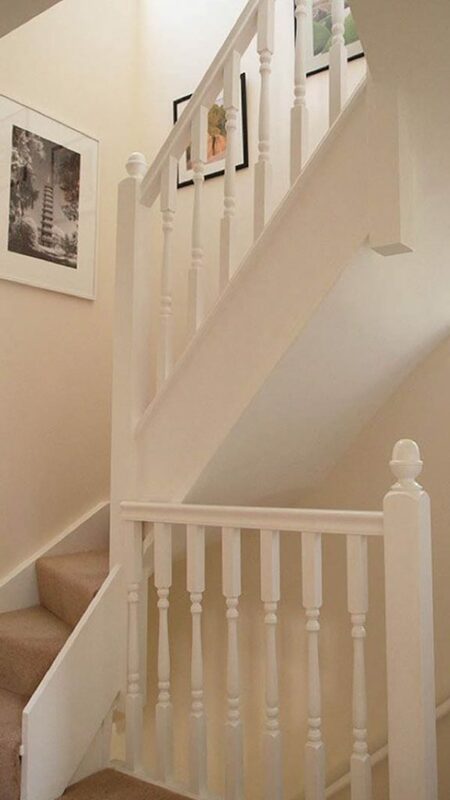 Wether you dream of a spiral wrought iron centrepiece (try and get a chest of drawers up that!) 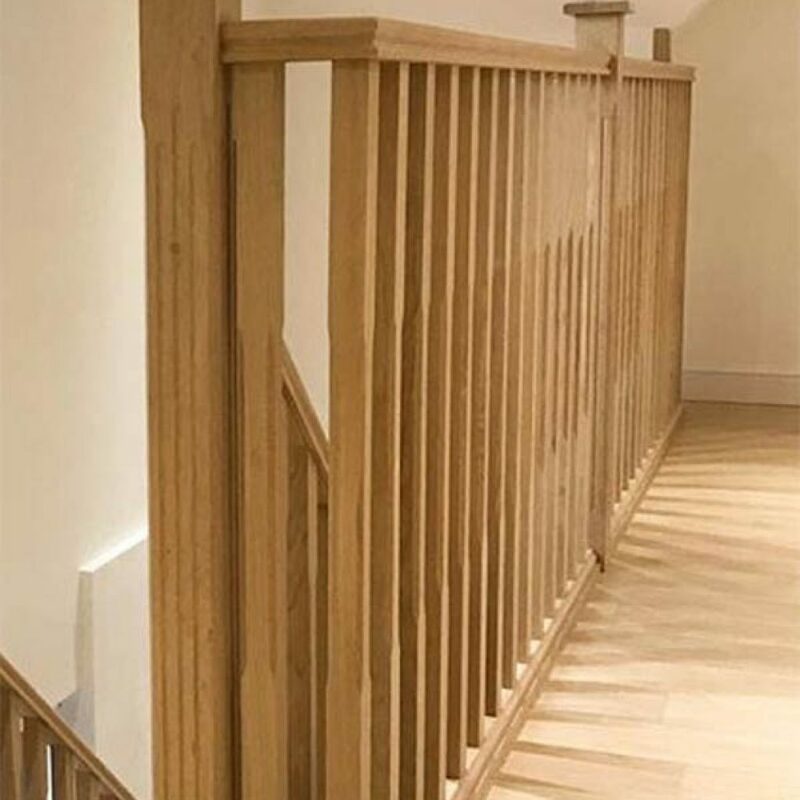 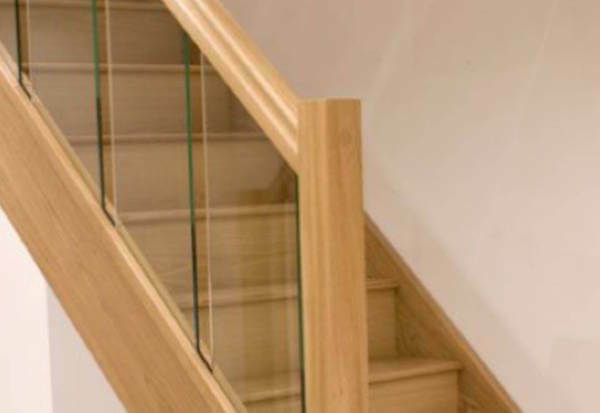 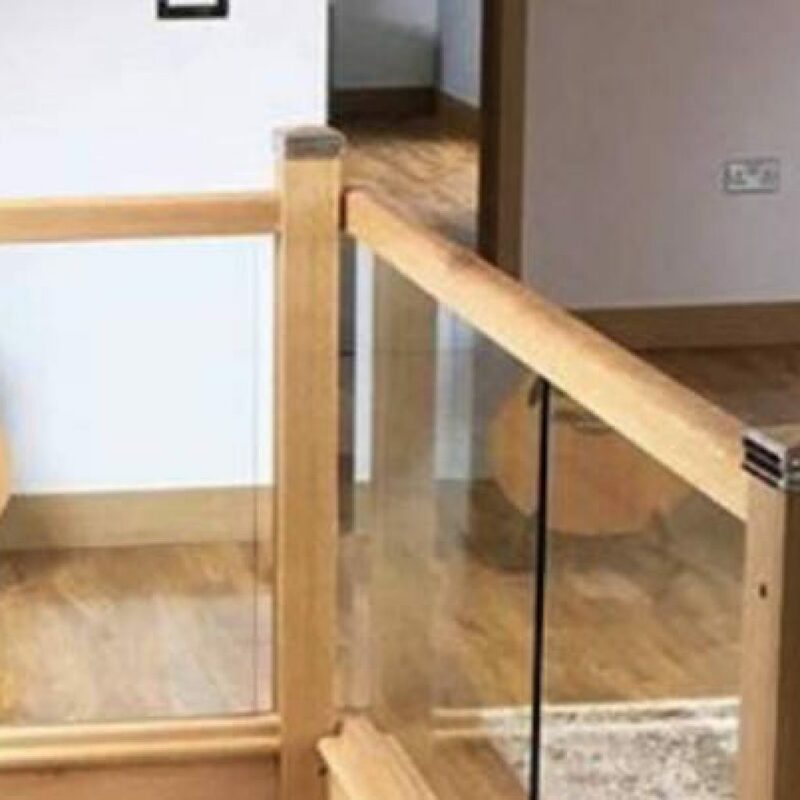 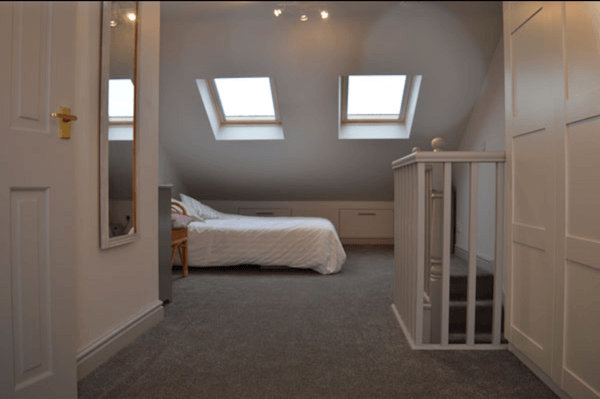 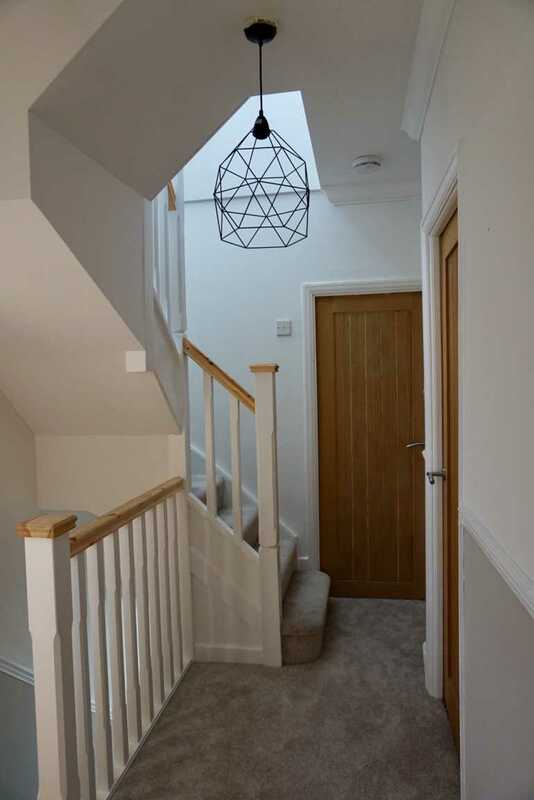 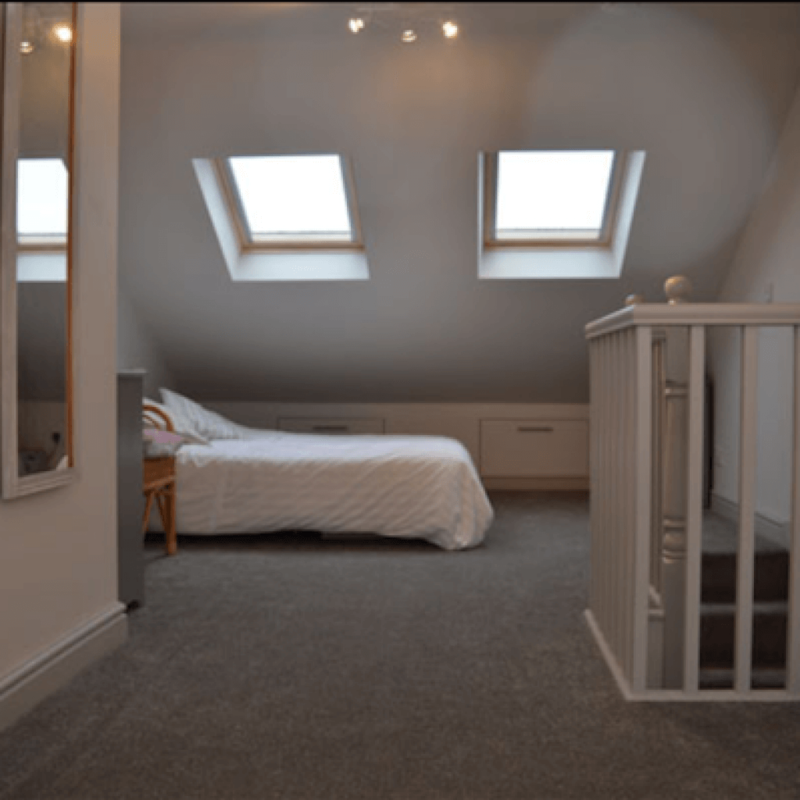 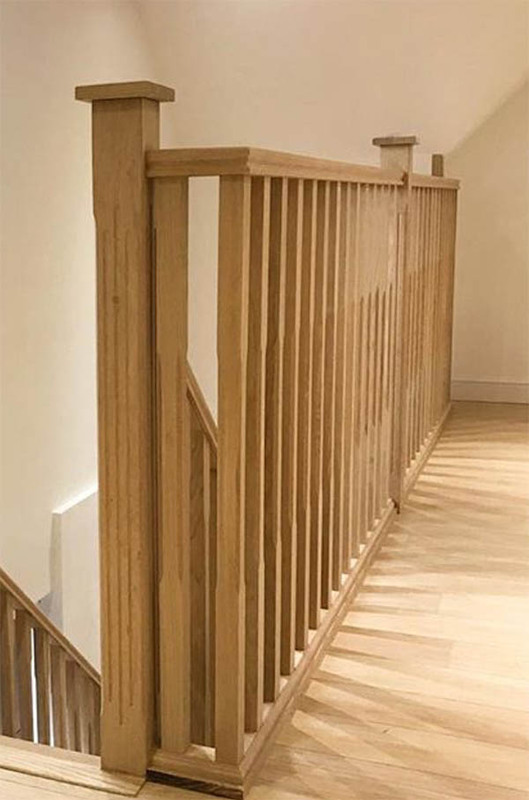 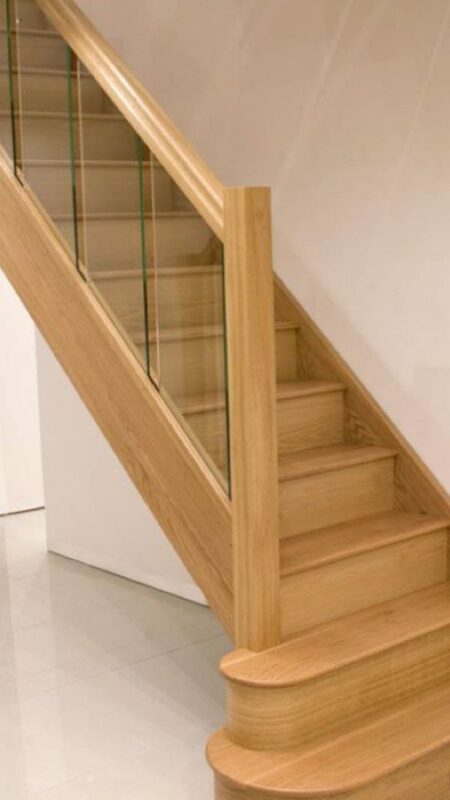 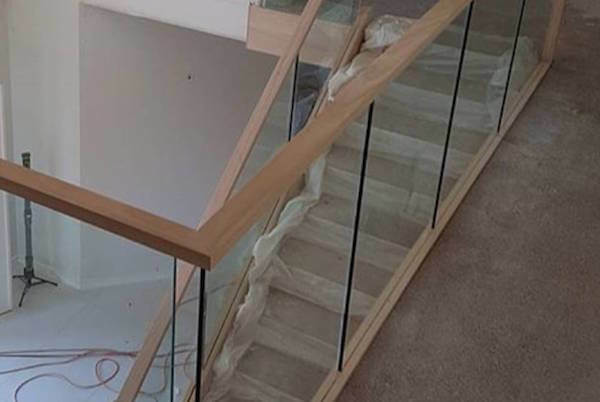 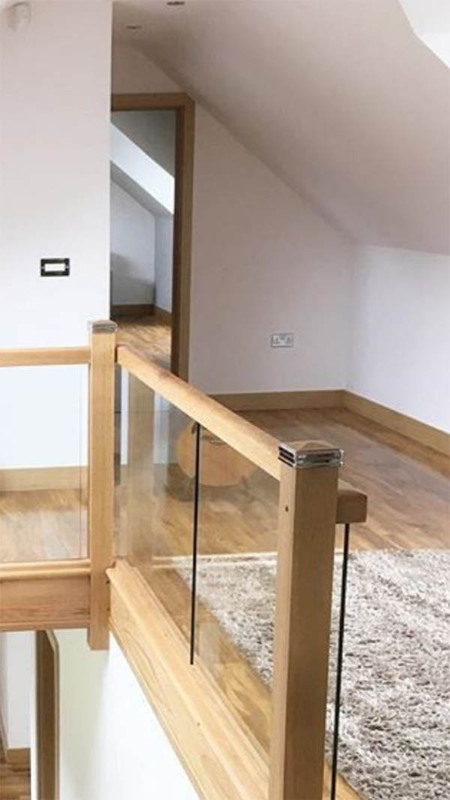 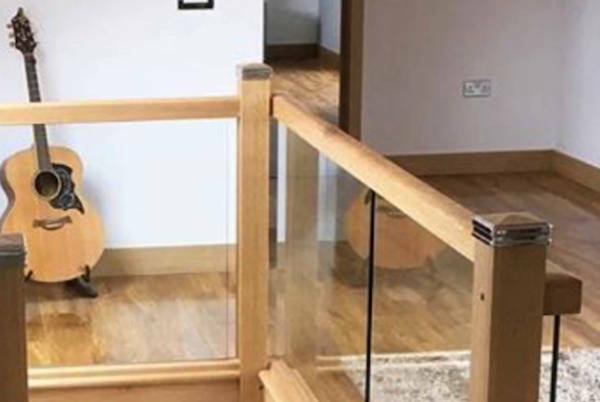 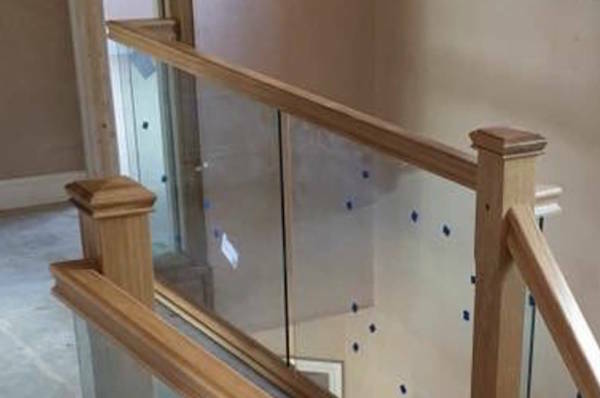 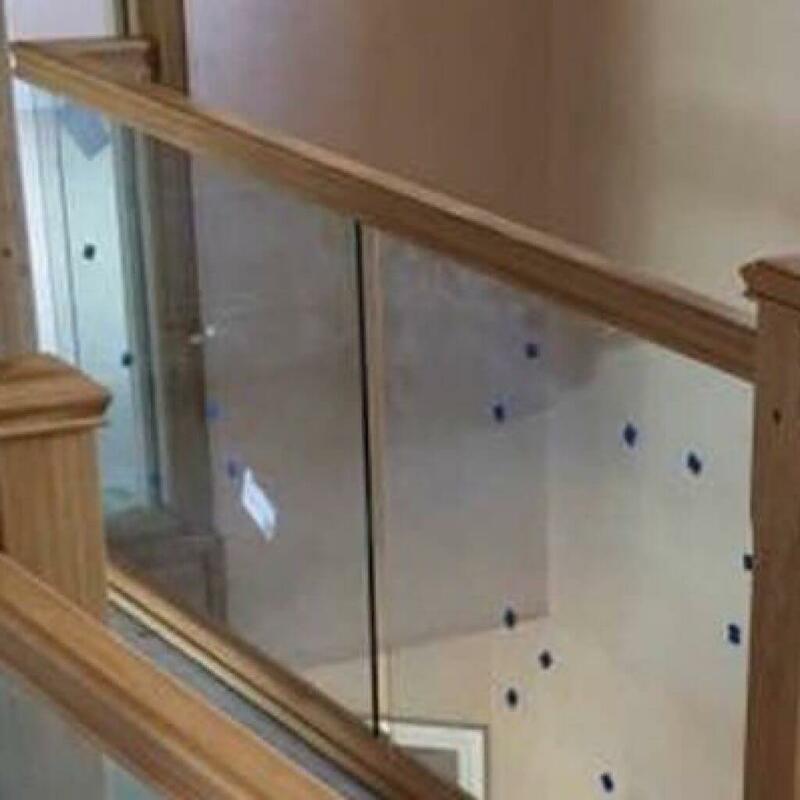 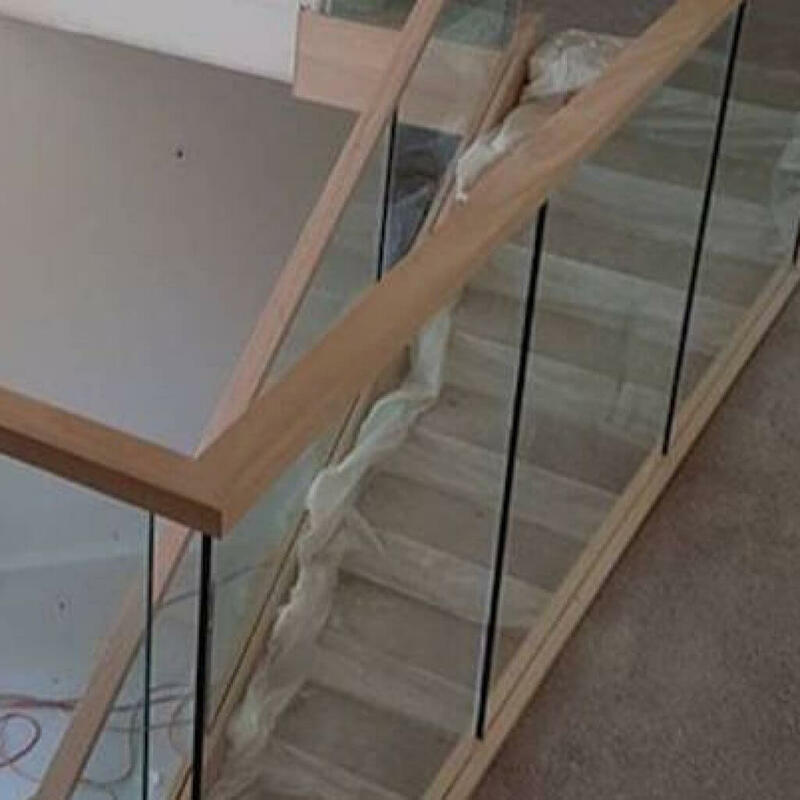 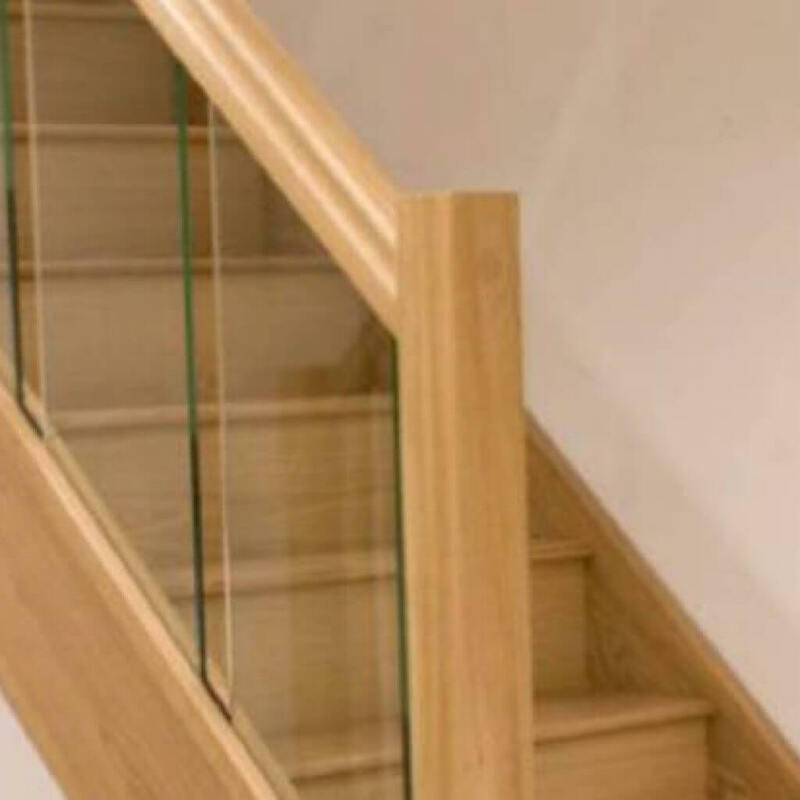 or a contemporary floating oak and glass method to access your loft, we use our experience and knowledge to help you make the right decision. 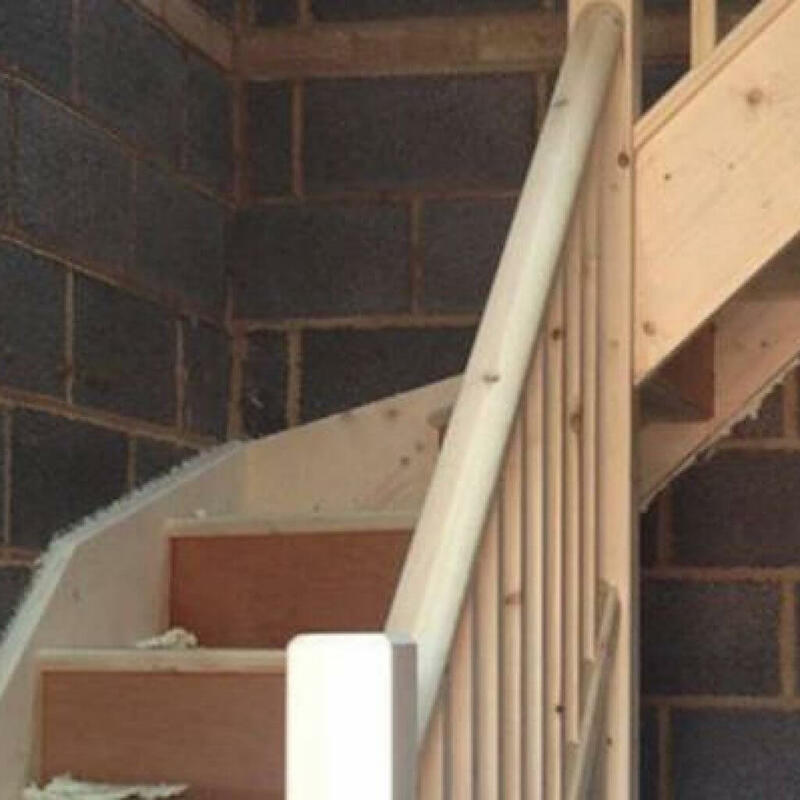 We are skilled carpenters who know how to install loft staircases. 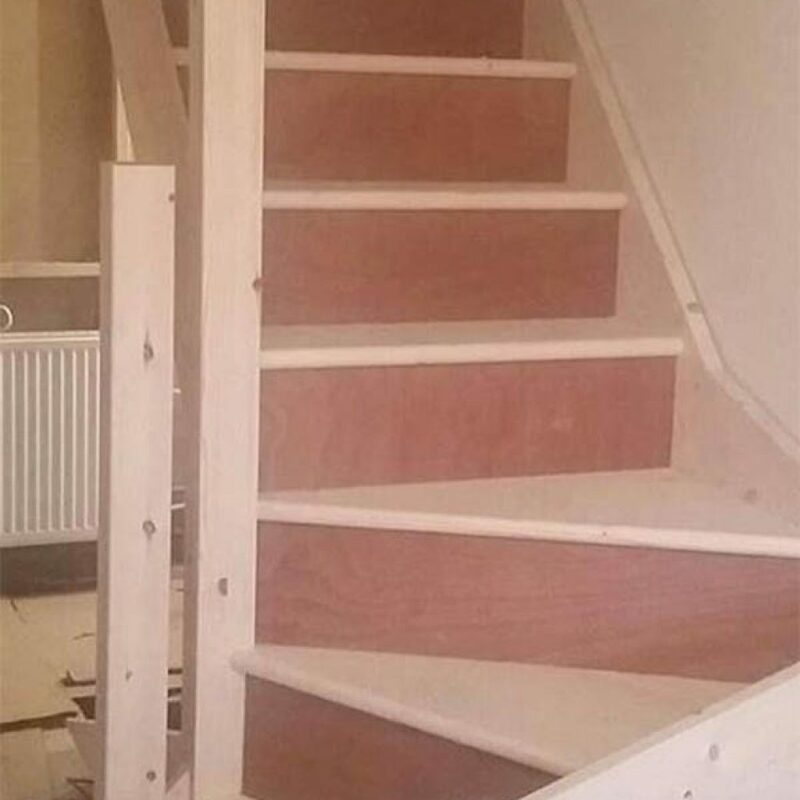 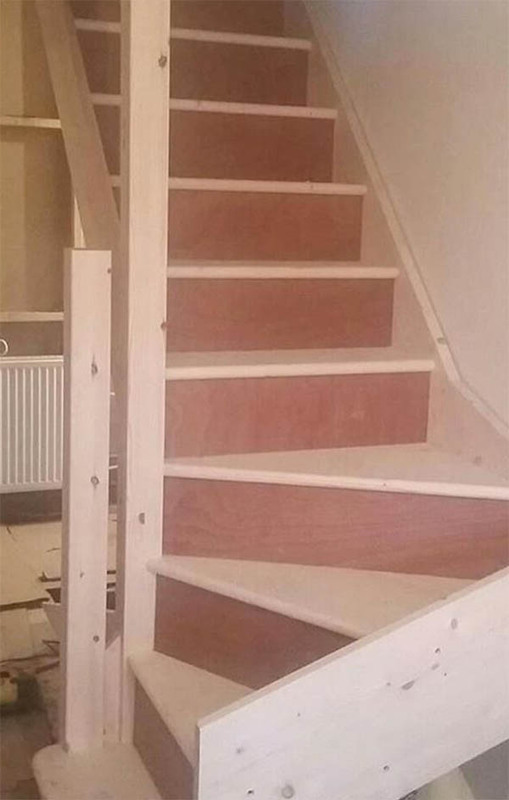 We also know what it takes to install the dream stairs. 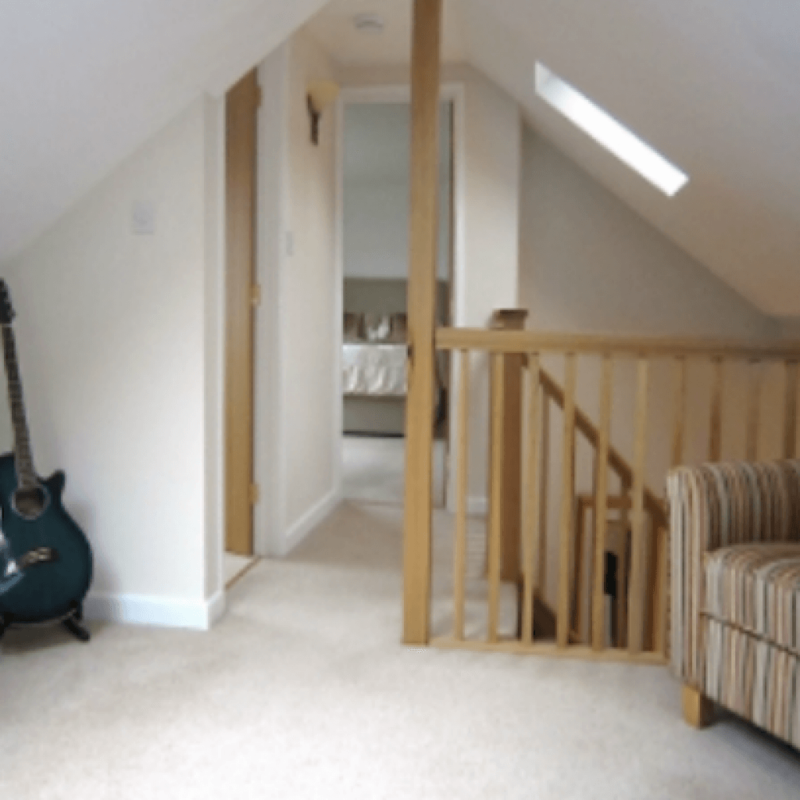 Get in touch with us to find out how we can make the most of the space you have.